Right now, homes in Calgary are selling 7% slower than they were at this time last year. Combined with more competition, it means if you’re putting your property on the market this spring, you need to do whatever you can to make it extra appealing. Clean out closets, drawers and shelves–especially if they’re built in. Buyers might open closets to see how deep they are, so hiding all of your clutter behind a door won’t help your cause! Remove any small valuables or confidential documents from the house. While most buyers are trustworthy, you don’t want anyone snooping or finding reasons to make a lower offer, so it’s better to take them out for safekeeping. Staging is a must. Whether it’s your own furniture or you’ve borrowed it from a home stager, keep things simple, clean, and modern. If it’s not necessary, move it out. A climate-controlled, offsite storage unit can temporarily house your belongings. Remove clutter. That means purging anything you haven’t used in over a year (as a guideline) or move it offsite. You want to show off the size, layout, and spaciousness of your property–especially if it’s small, old, or awkward by nature. It’s harder for a buyer to envision themselves living in the space when there’s clutter everywhere. You don’t want it to be difficult to move around or see the home’s potential. Update the paint. If you’ve covered the walls in an unusual colour, repaint them. Neutral shades–like white, grey, taupe and other light, earthy tones–can help you sell faster. Remove anything that personalizes the place. Family photos and college diplomas won’t help a buyer imagine themselves living in your home. Throw in a bonus with the sale. Offer to include extra appliances or the staged furniture–this add-on could help close the deal! 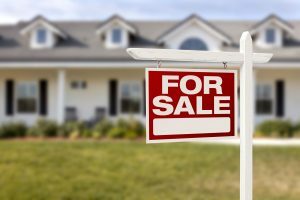 This might seem like a lot to put on your to-do list, but all of these tips will help you sell quicker. Get this part out of the way so you can get back to life sooner. After the sale, you can bring your stuff back in until it’s time for you to move out. 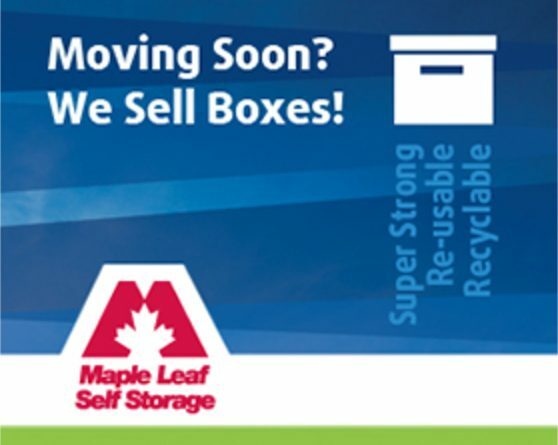 If you’re selling and need somewhere to keep your valuables, personal items or furniture in the meantime, check out the storage units at Maple Leaf Self Storage. Also, we have a network of trusted home stagers, professional packers/organizers, realtors and movers we can recommend to help you sell your space sooner. With four locations in Calgary and month-to-month locker rentals, it’s the perfect way to keep your items out of sight for as long as you need!